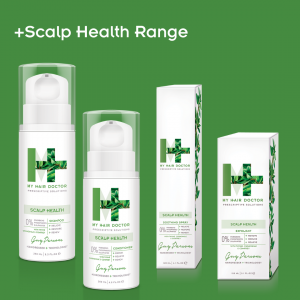 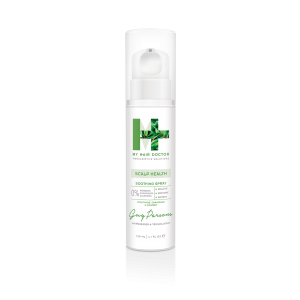 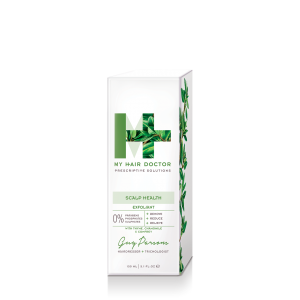 The My Hair Doctor Scalp Health collection is the answer to all your scalp issues. 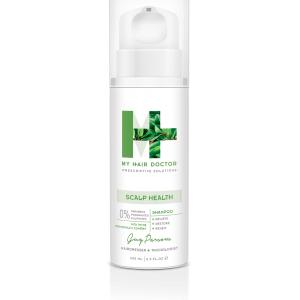 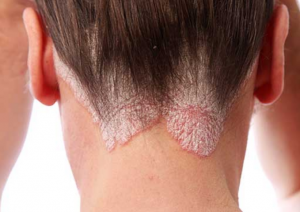 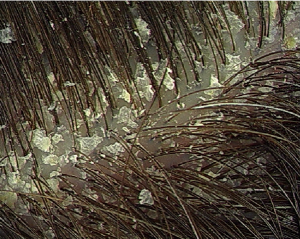 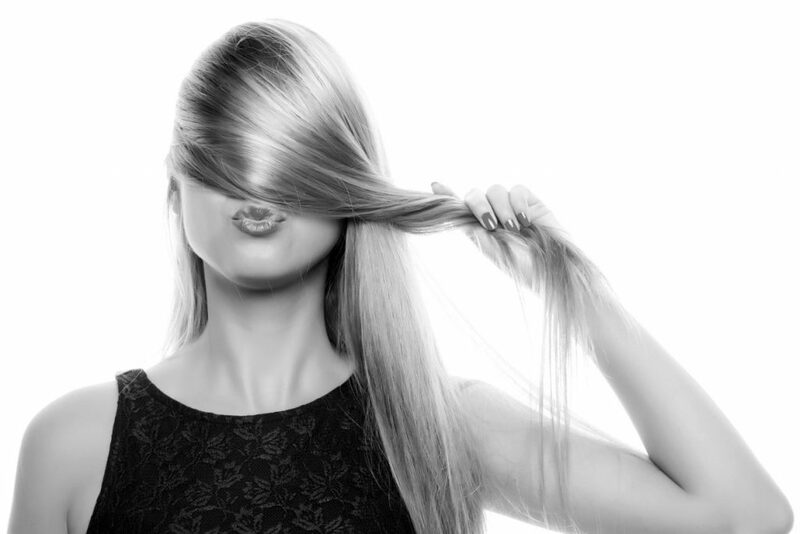 Whether you have dry, itchy, flaky scalp or something more long term. 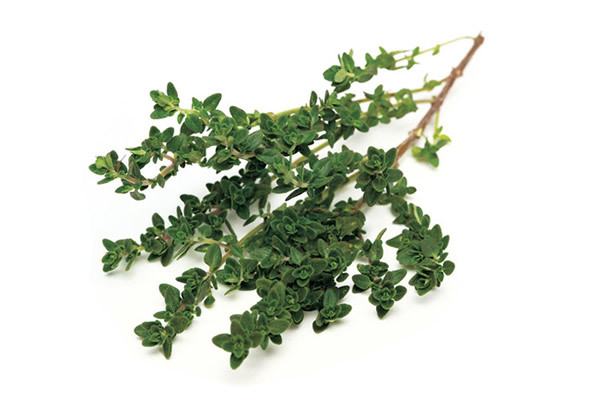 Thyme Oil has an anti-bacterial effect due to its high content of phenol (antiseptic) and is used for this benefit in scalp care preparations. 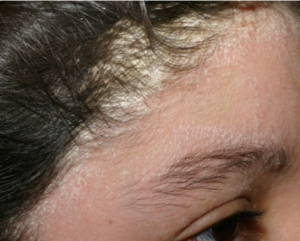 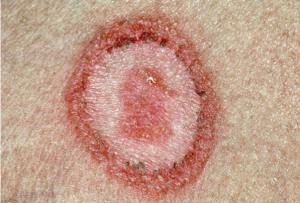 (Bisabolol) A clinically tested active; Bisabolol protects and heals the skin from the effects of daily stress. 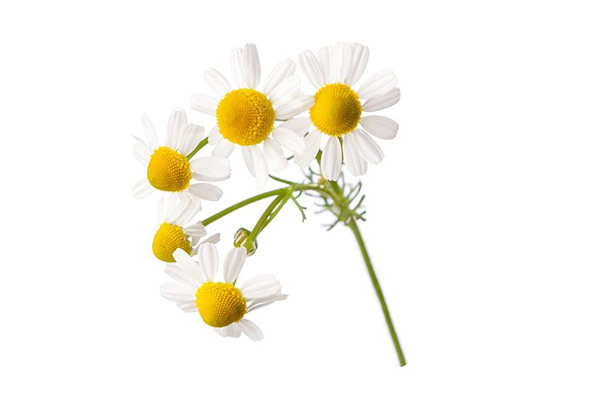 It is a naturally occurring active ingredient found in chamomile that accelerates the healing process. 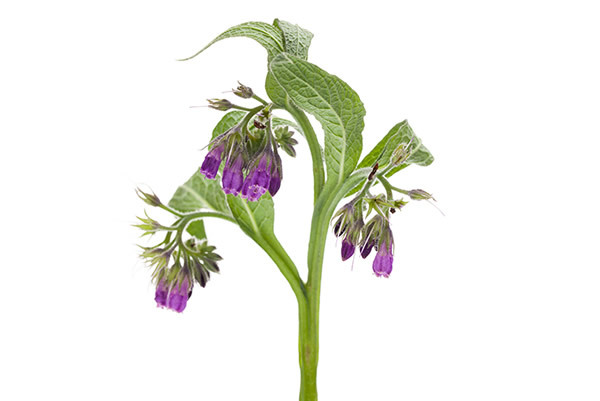 (Comfrey) A clinically tested soothing, softening and protective active as found in the comfrey plant. 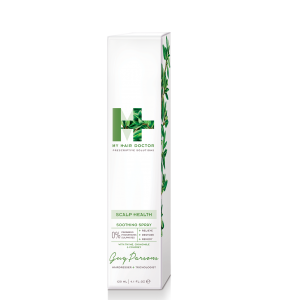 It improves the skin's moisture retention providing a smoothing effect. 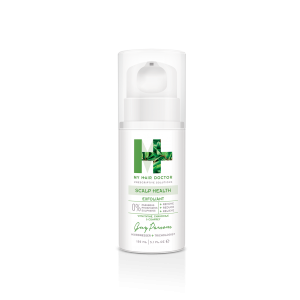 It exfoliates dry and damaged cells increasing softness and a radiant appearance. 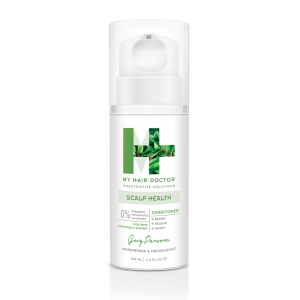 It helps with the prevention of scalp irritation and supports the natural regeneration of the skin/ scalp.